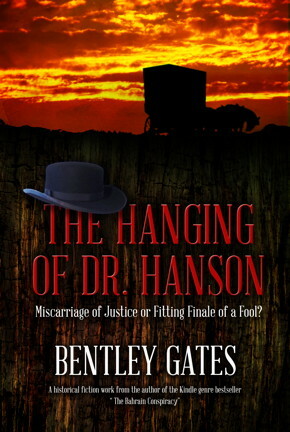 The Hanging of Dr. Hanson is historical fiction based on actual events. Through laughter to tears, follow Dr. Hanson Bumgardner's life before, during and after the American Civil War. A well-researched novel, readers will embrace Dr. Hanson as he speaks for over ninety minutes standing upon the gallows, recounting his extraordinary life story.